Disney recently released a photo of some of the stars of the Han Solo spinoff hanging out, but their ranks are still expanding. According to Variety, Michael K. Williams is very close to being cast in the film. Naturally, we have no idea who he is playing, because this is Star Wars and everything is shrouded in secrecy until it isn’t. 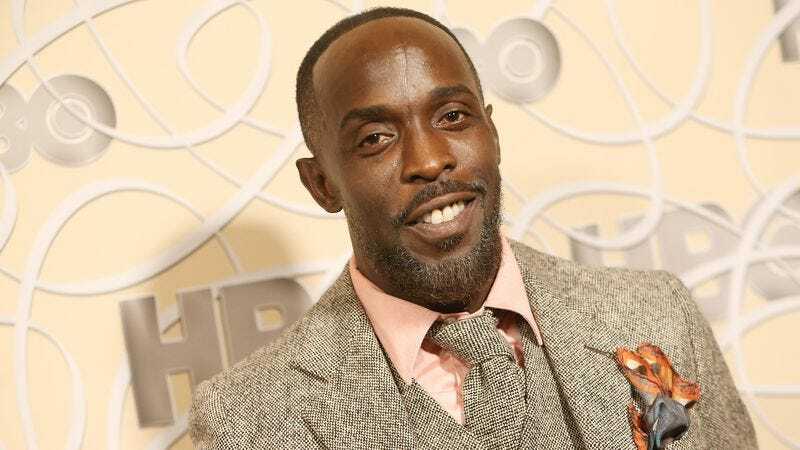 However, the actor reportedly is in “final talks.” Williams, best known for his role as Omar Little in The Wire, also appeared on Boardwalk Empire and The Night Of, among countless over projects. He also did an arc on Community, giving that show a ridiculously strong legacy in this film.